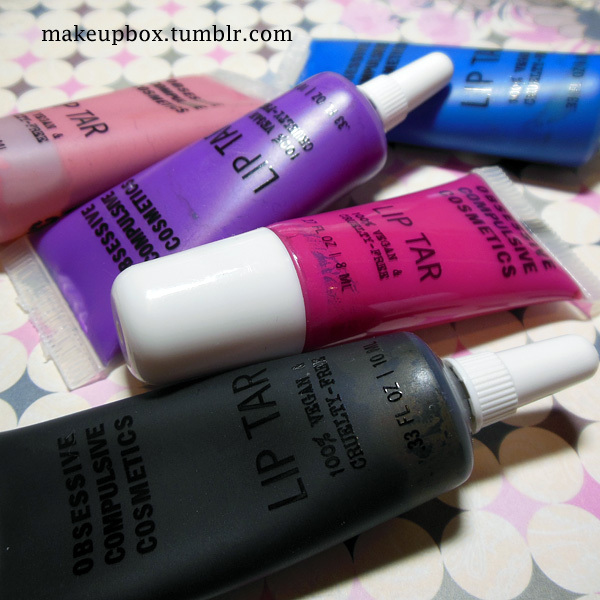 The Makeup Box: LIP TARS: What they are, how they work, what I think of some of the colors. LIP TARS: What they are, how they work, what I think of some of the colors. You're a makeup artist and you need to do both of the above. That said, here are the colors I own and what I think, plus tips at the end of the post if you want to use them! True black. 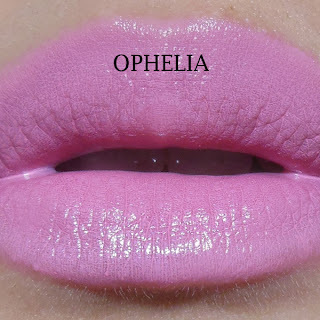 But you MUST wear a lip liner or some sort of wax base round your lips with this. It will very quickly bleed into fine lines. I actually recommend MAC's Black Lipmix from the Pro range if you can get it. It's not as glossy when it goes on, but the formula doesn't separate as badly and it goes on more opaque, with no bleeding. I would probably not repurchase this after I use it up unless I can't get my MAC for some reason. 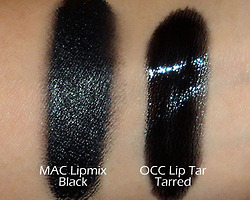 MAC Lipmix vs OCC Lip Tar: The MAC isn't bleeding. It's just smudgy application. The OCC is though. Mix with: ANY color to darken it or dull it. True, true primary blue. 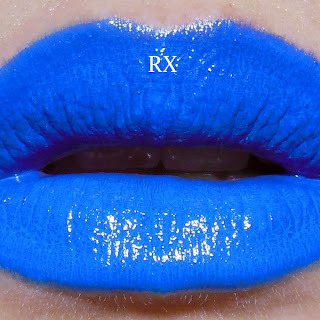 If you're looking for an opaque, intense blue whether to mix or wear on its own, this is the BEST shade you can get. I love it. Here's a post with a few things I did using RX. One word for bloggers and those taking photos; this blue has a tendency to flashback in flash or bright lights, so it looks almost pastel blue in certain conditions. Mix with: Any color to cool it down. Use only a TINY dot when mixing! This bright purple doesn't look this blue in real life. 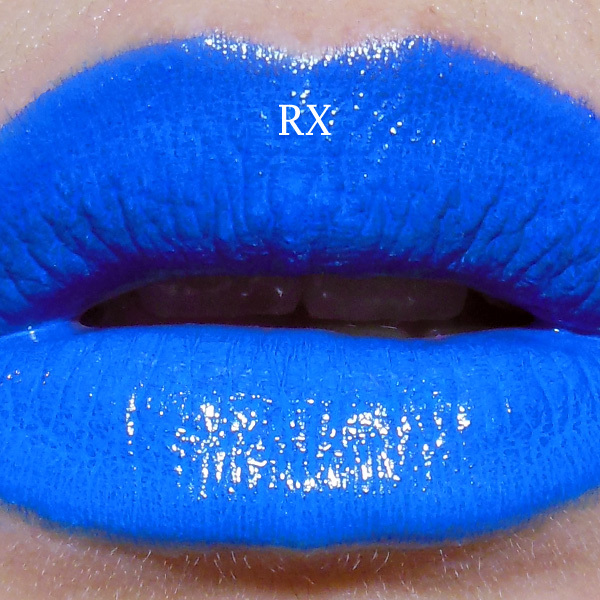 But even more than RX, the blue in this picks up in most frontal shots I take. In real life, it's not so ultraviolet. Still it's a fantastic bright purple, and if you're the sort to love things that are "somewhat left of the center" (like me), you'll love wearing this color neat, without mixing anything in. Mix with: Pinks to make them more lavender toned, with red for a burgundy/wine. 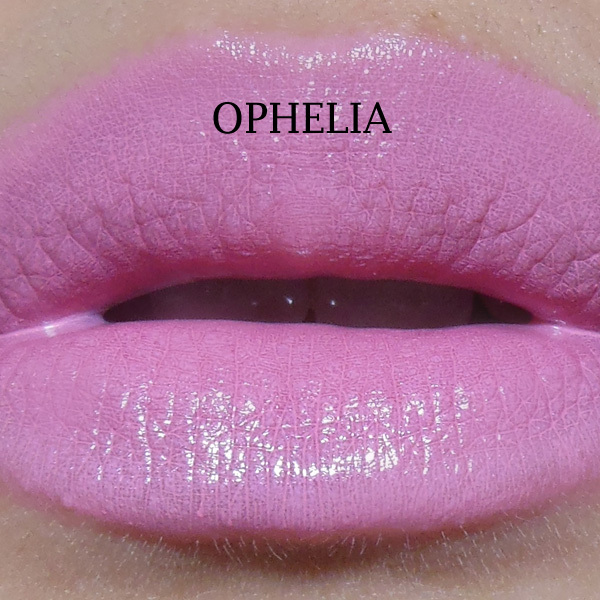 This is the older sister (or brother) of Anime, OCC's best selling neon pink. It's still bright, but slightly more grown up and slightly more flattering on most skins. 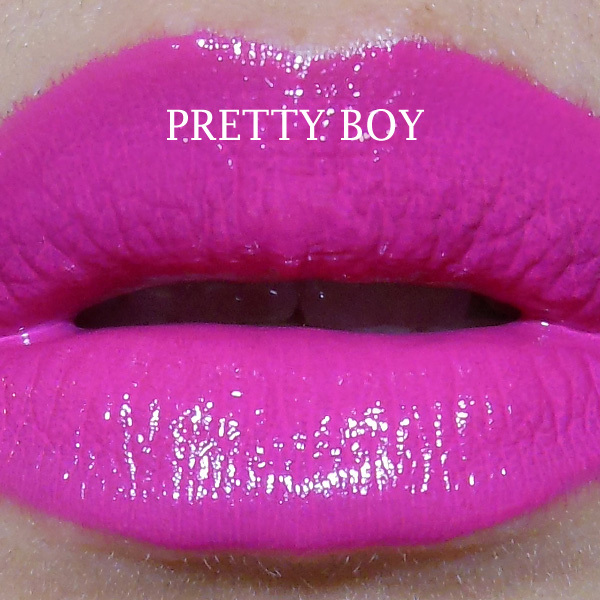 This is a shade I would recommend wearing just on its own with a fuchsia lip liner. The only pale shade I have in my collection at this time. It's a gorgeous cool-toned pink, but you can see no matter how much patting and blending I did, the lines are still visible where the pigments sank in. From a slight distance, and in real life, it's not really noticeable. Just be careful when you're taking anything in high-res. Mix with: A bright color to soften it slightly. Although I'd also recommend just wearing this on its own because it's a very pretty and wearable shade for those with pale to medium-fair skin. Try to always use a lip brush, except with some paler colors that look patchy or streaky. Then I recommend using your ring finger to lightly spread an pat it out. Apply a very very thin layer first, spread it out sheer, let it set a bit, then build up more when needed. Don't plonk on a whole lot (this is not regular lip gloss!) because it will seep everywhere, and be more likely to bleed and sink into lines. 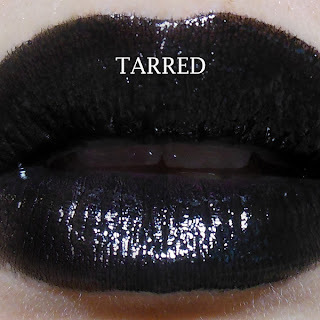 Lip tars are a blend of pigments and oils. This is the reason they separate, and why they seem to go on glossy, then lose some of the shine after awhile. The oils vaporize and get absorbed, leaving mainly pigments, unlike wax-based glosses and lipsticks which will just sit pretty on your skin. If you want to make your own D.I.Y. Lip Tars (works better with metallic pigments), I also have a post on that here. Makeup 101: 3 Common Smoky Eye Shapes to Try!